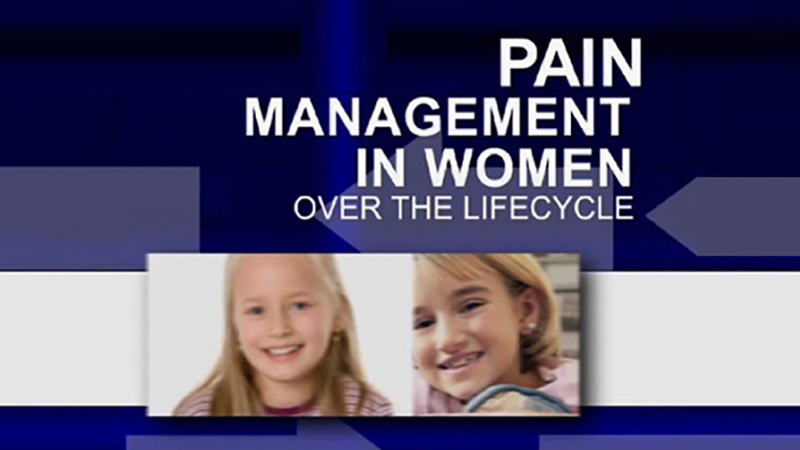 The UCSD School of Medicine and the Diana Padelford Binkley Foundation bring you this innovative series targeted at successfully managing pain in women. Pain is one of the most prevalent medical complaints, with 9 out of 10 American adults experiencing pain at least once a month. Studies show women often receive inadequate care as pain manifests uniquely in the sexes and requires distinctive treatment strategies. Traditional pain treatment options such as steroid-based pain relievers can have dramatically different effects on women for example. In this series, leading national experts will address gender differences in pain management and the best available treatment options ranging from conventional to complimentary and alternative medicines.